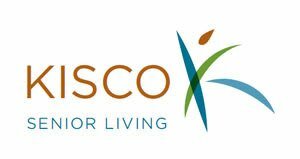 At Kisco, living in Community means creating a partnership where residents, associates, families and the local community all share in the benefits of a diverse group of individuals. It means living in balance and knowing that communities are ever changing entities that thrive on the dynamic interplay of human relationships – across all ages, cultures, backgrounds, spiritual beliefs and abilities. Kisco is welcoming in nature and seeks to break down barriers of all kinds. We are resilient; we refresh and adapt to the requests of those that make up the fabric of our community. 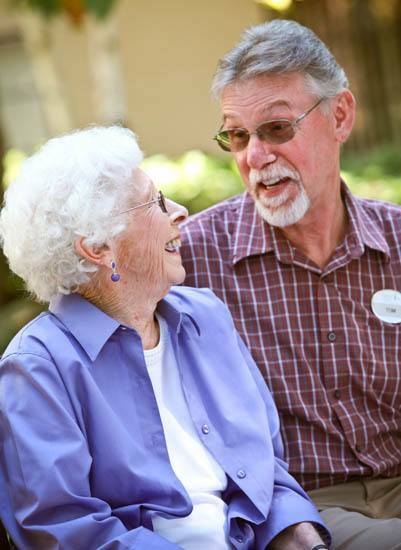 Memory Care is thoughtfully designed to promote the independence, dignity, and individuality of each resident through our person-centered approach to care. Our staff is specially trained to work with the complexities of Alzheimer’s and related dementias. 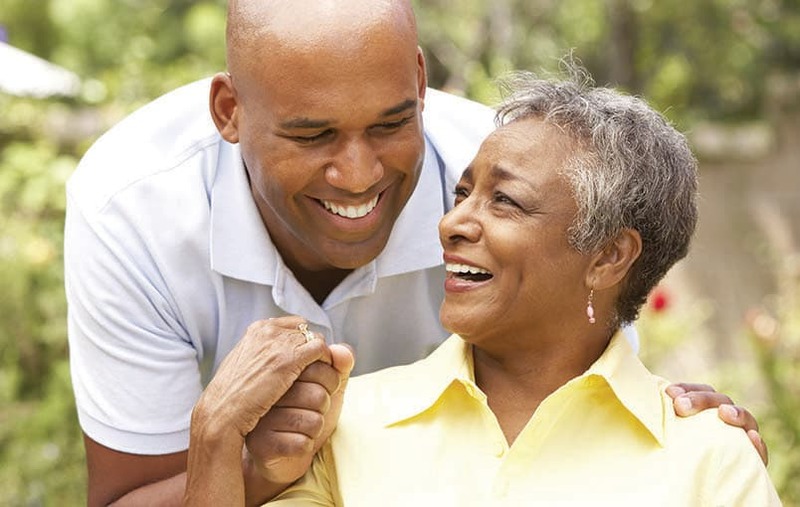 To assist each resident’s needs, a personalized program is developed based on a “partners in care” approach that involves family, friends, and residents.